In 1977 Don and Lori Watts began their agricultural business. Over the next few decades, their passion project grew into a business with multiple divisions that manages over 20,000 acres of farmland and 500 employees. 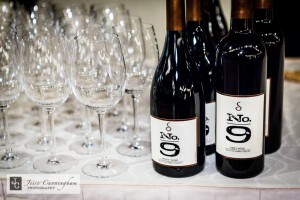 An unwavering commitment to quality and customer service made their venture a success, and that same level of commitment and pride in their work is part of the DNA of Swiftwater Cellars. 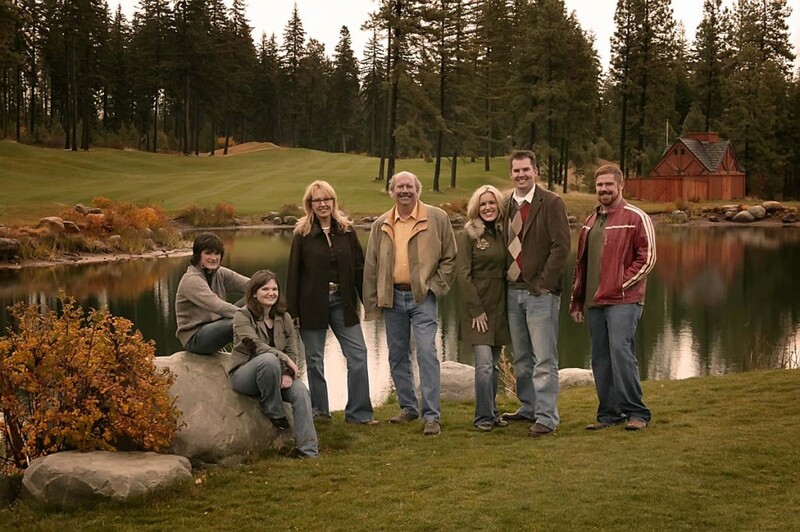 Being family-run, the Watts family has always put a priority on treating employees like family members, and the same is true here with our ever-growing Swiftwater Family. In the Swiftwater Cellars forecourt you may notice a few tiny handprints in one of the sidewalk panels honoring the newest members of the Watts family, Sofia Grace and Olivia Joy—daughters of Donnie and Meghan Watts, and Don and Lori’s grandchildren. Along with being the official greeters whenever they visit the winery, both are a constant reminder that, at the end of the day, what matters most is family. 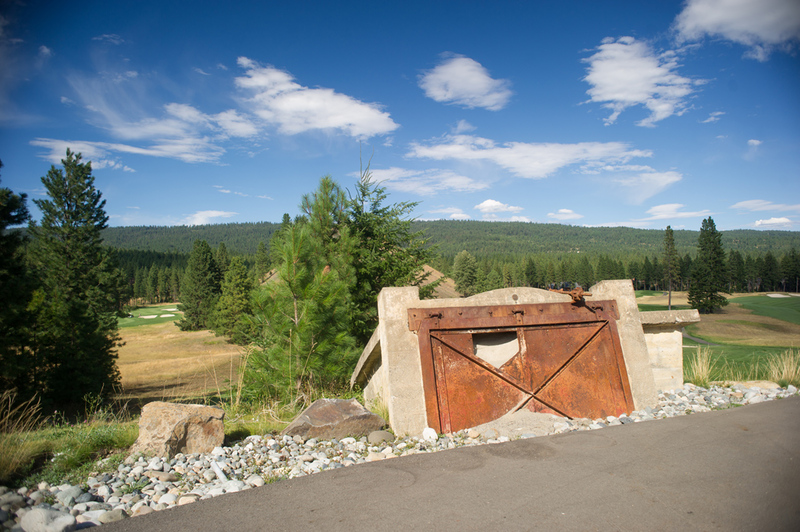 In the late 19th century, large coal deposits were discovered in the Cle Elum-Roslyn region. 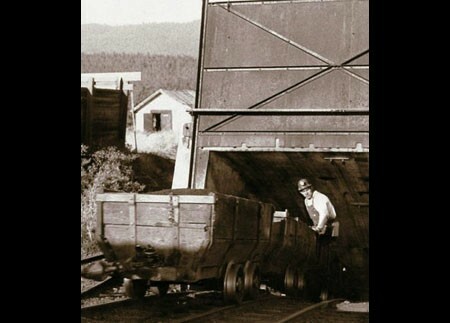 The Northern Pacific Coal Company, a subsidiary of the Northern Pacific Railroad, developed mines to provide coal for steam engines fueling up for the trip across the Cascade Mountains. With hope in their eyes, immigrants from all over Europe boarded steamships to the New World, landing at Ellis Island before catching a train to South Cle Elum. 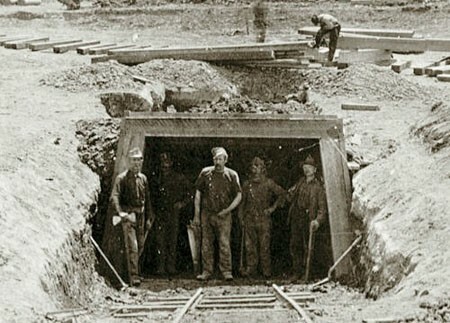 From there they would walk three miles to Roslyn to begin working in the mines. On their journey, many brought the traditions of their home countries with them, such as the tradition of home winemaking. Like their ancestors, they created their own wines from the fruit that was available to them at the time: wild Pacific Northwest huckleberries and blackberries. The Roslyn No. 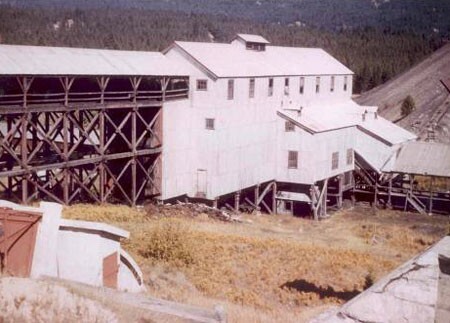 9 Mine opened in 1930, and was the last coal mine in the region to close in 1963. The entrance to No. 9 lies just off of the Swiftwater Cellars forecourt, and the large hill that can be seen to the north next to the golf course fairway is Tipple Hill, a pile of coal slag now overgrown with native grasses and shrubs. 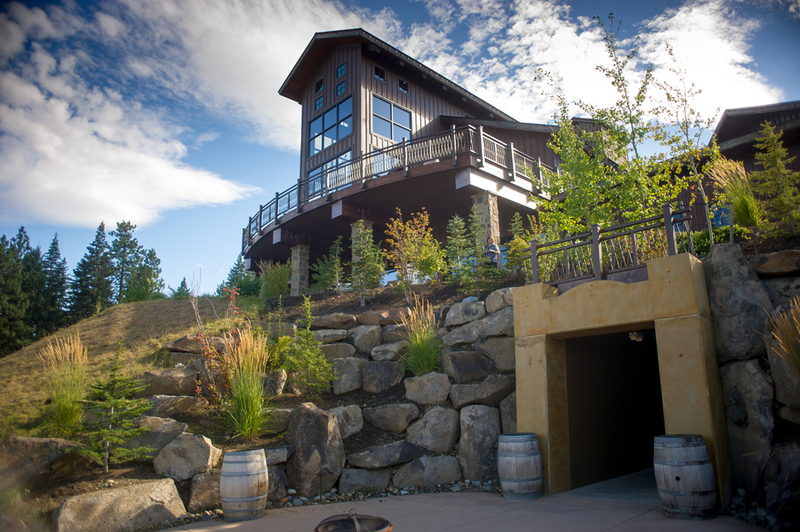 The great old stories of the past are pervasive at Swiftwater Cellars. Everywhere you look, you are reminded of the mine’s rich past, be it the coal tipple-influenced architecture, our No. 9 family of wines or the mining relics and old photographs, many of which were brought to us by the descendants of immigrant miners. 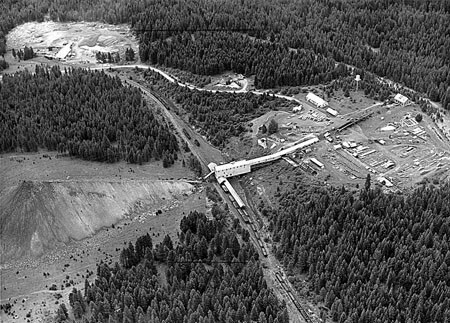 We at Swiftwater are influenced by the strength and traditions of those who came before us, and want to honor the legacy of the mining culture of the area. If you order a “Rope Rider” at the bar, just remember it was named after the miners who would precariously balance themselves on the thin rope cables of the coal cars to keep them steady as they descended a half mile into the deep mine shaft. The cocktail’s strength does the name justice.